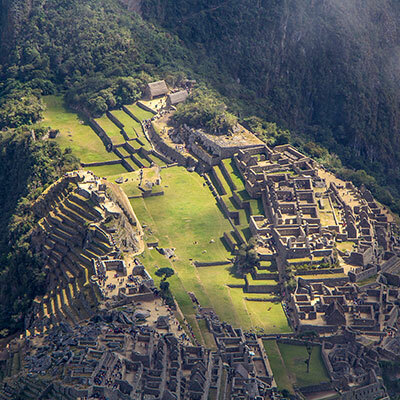 Trekking the Inca trail is a strenuous affair. 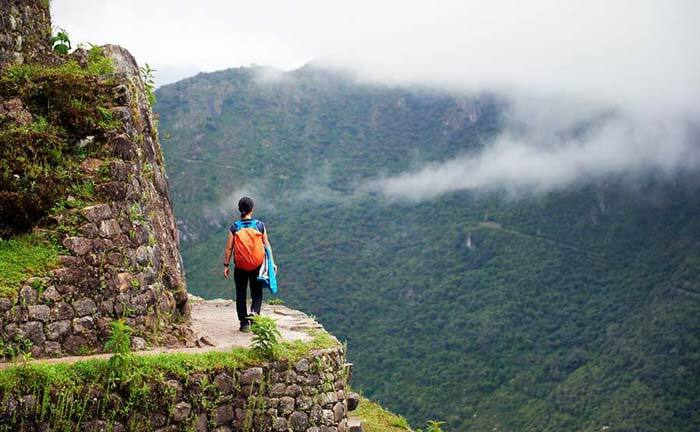 This famous route, considered the classic Machu Picchu hike, leads through several ecosystems, along remote mountain passes, past isolated communities and a handful of other Inca ruins, before entering Machu Picchu via the Sun Gate – the citadel’s main entrance. 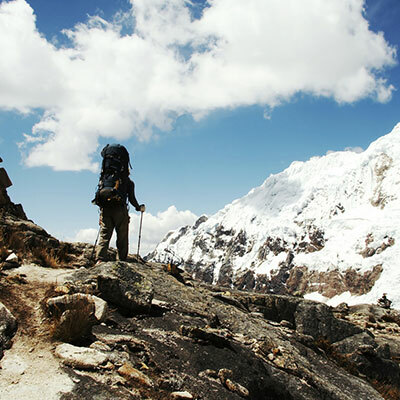 Those who tackle the route will encounter plenty of intoxicating vistas comprising snow-smothered peaks and emerald valleys, as well as lots of flora and fauna. 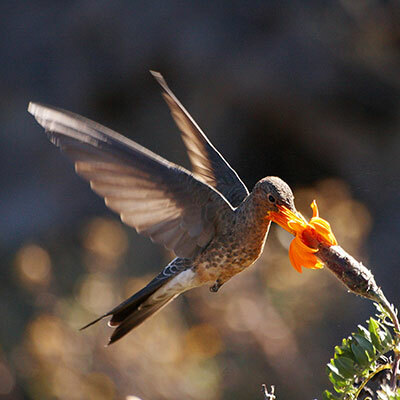 The wetter, lower levels of the trail possess more than 400 species of birds and a similar number of orchids. 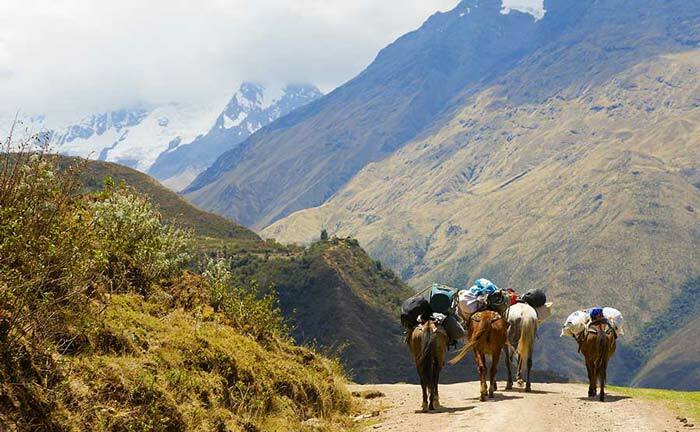 Also present on the trail – though less forthcoming – are the rare spectacled bear and the Andean puma. 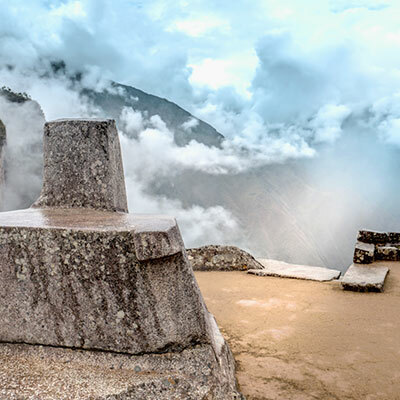 The part of the Inca Trail that sends most trekkers starry-eyed, however, is the moment when they arrive at the Sun Gate and first fix their eyes on the mysterious ruins below. 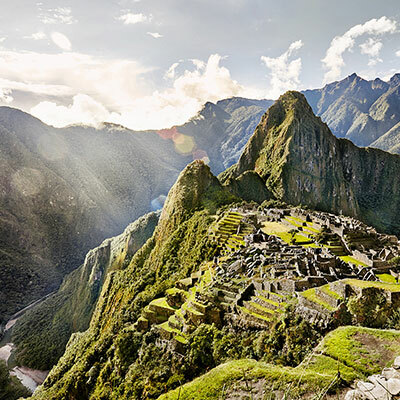 The route is so popular that the Peruvian government has introduced regulations to protect the fragile ruins and preserve the natural environment. 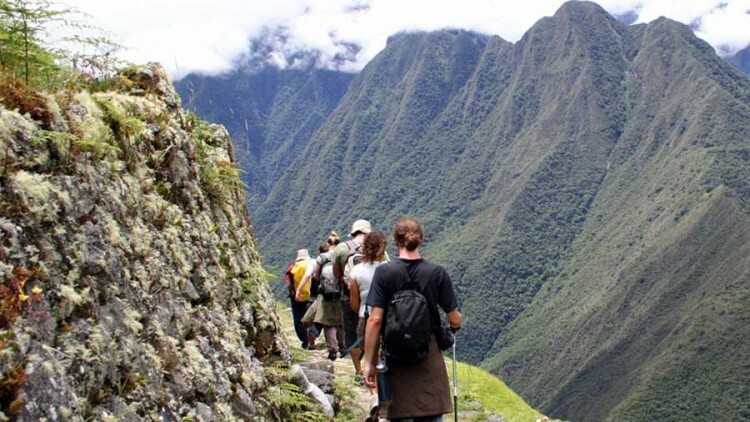 A maximum of only 500 people are now allowed to access the Inca Trail each day and permits sell out months in advance. 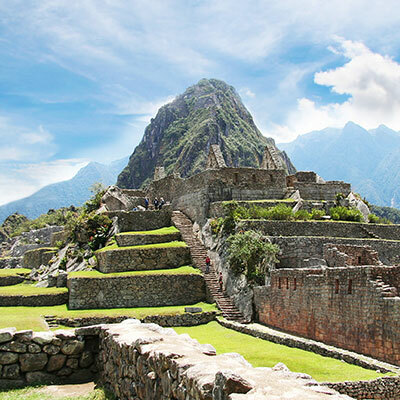 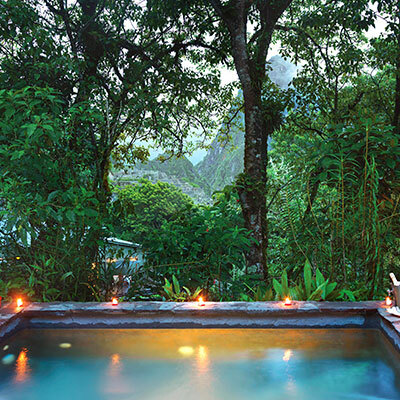 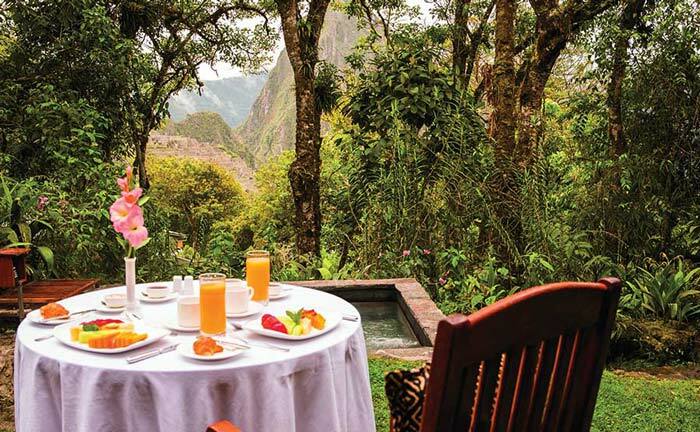 Completing the full trail will take between four and five days, but Kuoda’s private tours to Machu Picchu can be altered to suit your requirements and – should you wish to – we can also arrange a shorter trek along a portion of this route.